Requested by alot of people, finaly found the motivation to write something. These 8 archives make a total size of 824Mb and more than 3,60Gb when unpacked, Sedeb.rev002.7z is the most heaviest file on the package. This pack is not full, and like cars all is in options, and have a price. Thanks to Sean M. Bodmer of Damballa for that. The formgrabber (SYN1) is a PHP interface used for search infos in the collector database, this admin panel is not intended to be found on the server. !default pack.rev014.7z is a huge package of folders and subfolders. unistaller.exe: This tool is for uninstall the bot from system, it use infos contained in settings.ini for proceed. configdecoder.exe: This tool is for see the contents of config.bin, it use also infos contained in settings.ini for proceed. configdecoder.exe, is protected by VMProtect. [+] Переписан движок бота по инжекту в процессы, kernel32!CreateRemoteThread() теперь не используется. Вместо этого используется хук ntdll!NtClose(). Такой подход позволяет боту работать в системах, где установлен Trusteer Rapport (Emerald Build 1006.37), т.к. в нём используется хук SDT - NtCreateThread. [+] Добавилась поддержка self-signed сертификатов при работе с функциями GetPage, GetPage2. Это может быть использовано в плагине customconnector для размещения gate'а на вебсервере с поддержкой ssl. [*] На заметку для пользователей antirapport'а. Spy по-прежнему противодействует Trusteer Rapport'у, однако, есть основания полагать, что Rapport (Emerald Build 1008.35) имеет базу данных имён exe'шников, которых он блочит прямо во время старта. Стало быть, имеет смысл менять имя exe'шника (и, возможно, имя mutex'а) время от времени. С другой стороны, смена имени exe'шника будет довольно палевным с точки зрения проактивных защит. =/ Поэтому, на данный момент, наиболее оптимальный вариант - это изменение имени exe'шника при каждом новом потоке трафа на связку. [!] В последнем Rapport'е (Emerald Build 1008.35), в RapportCerberus_25641.sys был обнаружен код по блокированию работы бота. Исправлено. [!] В последнем Rapport'е (Emerald Build 1008.35), в RapportCerberus_26169.sys был обнаружен модифицированный код по блокированию работы бота. Исправлено. Надо сказать, что алгоритм по блокированию как Zeus'а, так и SpyEye'я, в Rapport'е реализован схожим образом - блокирование потока, из которого ведётся запись в ключ реестра, отвечающий за автозапуск троя. Пока не особо понятно как с этим лучше всего поступать. [!] Пофиксен редковстречаемый баг в работе инжектов, связанный с некорректной обработкой enter'ов в тэгах data_before, data_after. [+] Расширен SDK - добавилось API для загрузки сосбтвенных DLL из памяти, так же как это делает SpyEye с плагинами. Документации пока на эти функции нет, ибо мне влом и я занят. Если потребуется - отправлю сэмпл. [+] Выяснилось, что Rapport детектит троя по константному названию файла конфига (config.bin). Всвязи с этим, теперь имя файла бота и имя файла конфига псевдорандомизируются, таким образом получаются уникальные имена файлов билда бота и конфига для каждой зараженной машины. Эти файлы не скрываются, но скрывается папка, в которой они находятся (название папки можно задать в билдере, точно так же как раньше задавалось имя exe). В общем, на данный момент, трой бесшумно работает на системе с установленным раппортом (Emerald Build 1008.42). 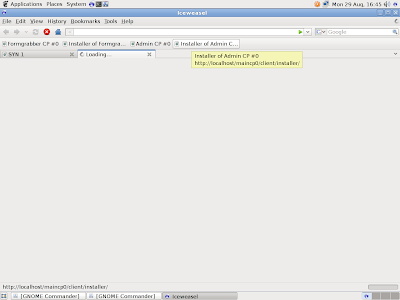 [+] Rewritten engine bot to inject into the processes, kernel32! CreateRemoteThread () is no longer used. Instead, it uses a hook ntdll! NtClose (). This approach allows the bot to work in systems where installed Trusteer Rapport (Emerald Build 1006.37), because It uses hook SDT - NtCreateThread. [+] Added support for self-signed certificates when working with functions GetPage, GetPage2. This can be used in a plug for placement customconnector gate'a the webserver that supports ssl. [*] Note to users antirapport'a. Spy still opposes Trusteer Rapport'u, however, there is reason to believe that Rapport (Emerald Build 1008.35) has a database of names exe'shnikov, which he just a block during the launch. Therefore, it makes sense to change the name exe'shnika (and possibly the name of mutex'a) from time to time. On the other hand, the name change will be quite exe'shnika palevnym in terms of proactive protection. = / So for now, the best option - it changes the name of exe'shnika every new thread on a bunch of traf. [!] In the latter Rapport'e (Emerald Build 1008.35), was detected in RapportCerberus_25641.sys code to block the bot. Fixed. [!] In the latter Rapport'e (Emerald Build 1008.35), was detected in RapportCerberus_26169.sys modified code to block the bot. Fixed. I must say that the algorithm is to block as Zeus'a and SpyEye'ya in Rapport'e implemented in a similar way - blocking the flow of which are recorded in the registry key responsible for the startup of Troy. While not particularly clear how this is best to do. [!] Fixed a bug in redkovstrechaemy injector associated with incorrect handling of tags enter'ov data_before, data_after. [+] Extended SDK - added API to load the DLL from memory sosbtvennyh, as well as it does SpyEye plug-ins. Documentation until these functions are not, for I am broke and I'm busy. If you need to - send a sample. [+] It was found that Detective Troy Rapport in a constant file name config (config.bin). This makes it important, now the file name and file name of the bot config psevdorandomiziruyutsya thus obtain a unique file names and build a bot config for each infected machine. These files are not hidden, but it hides the folder in which they are located (the folder name can be specified in the builder, just as the earlier name was specified exe). In general, for now, Troy quietly working on a system with established rapport (Emerald Build 1008.42). [+] В интерфейс списка RDP'шных ботов добавился новый столбец "Desktop Settings (WxHxD)"
[+] Добавлен тип задания - unlimited. В задание такого типа автоматически добавляются новоприбывшие боты. Это повлекло изменение структуры БД. Поэтому, если вы хотите обновиться без сноса БД с ботами, придётся вручную выполнить SQL-запрос: "ALTER TABLE tasks_t ADD COLUMN isUnlimit tinyint(1) NOT NULL;"
[-] Раньше gate.php геренировался с short open tag. Теперь, вставляется полный - "
Всвязи с этим, добавились новые настройки в таблице configs_t. Если вы намерены использовать jabber-нотификатор и не хотите ни реинсталлить админку, ни добавлять записи в таблицу configs_t вручную, то просто подождите пока первый бот отправит jabber-сообщение в гейт. В этом случае гейт сам добавит недостающие записи, и они появятся в разделе главной админки под названием Settings. 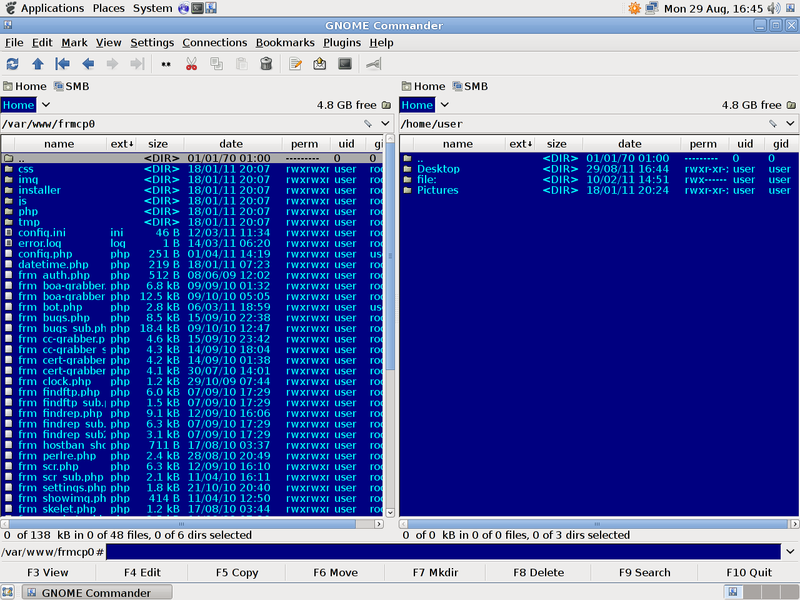 [+] The interface list RDP'shnyh bots added a new column "Desktop Settings (WxHxD)"
[+] Added type of job - unlimited. In this type of job are automatically added to new arrivals boots. This has led to changes in the structure database. So if you want to update the database without drift with the bots have to manually run SQL-query: "ALTER TABLE tasks_t ADD COLUMN isUnlimit tinyint (1) NOT NULL;"
[-] Earlier gate.php gerenirovalsya with short open tag. 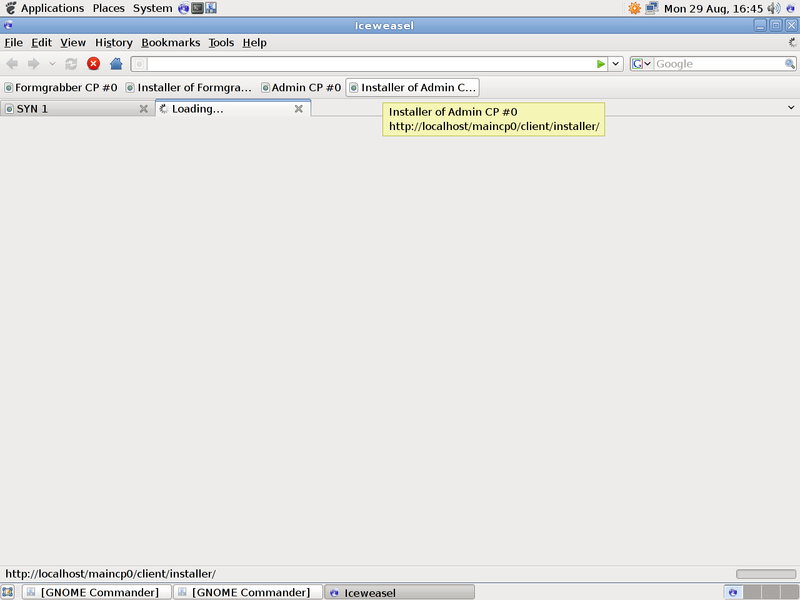 Now, insert a full - "
Because with it, added new settings in the table configs_t. If you intend to use the jabber-notifier and do not want any reinstallit control panel, or add records to the table configs_t manually, just wait until the first boat to send a message to jabber-gate. In this case, the gate will add the missing entries, and they will appear in the main admin called Settings. That all for the !default pack.rev014. 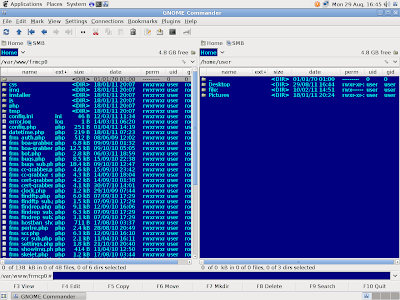 backconnect server is used to work with bots through SOCKS5 protocol, or FTP. 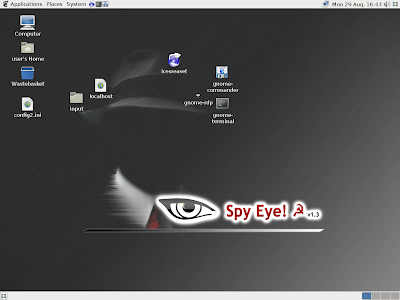 A SpyEye panel is pre-installed on the distribution. That all for the ccgrabber pack. Total Commander is downloaded from internet and installed into bots. [+] Полностью переписан сервер. OpenSSH теперь не используется. [!] В прошлом релизе RDP-демона, его исполняемый файл, по ошибке, был скомпилен 64-битным компилятором. Из-за этого его невозможно было запустить на 32-битных системах. Однако, текущий, 32-битный исполняемый файл запускается и на 32-битных и на 64-битных системах. [+] Completely rewritten the server. OpenSSH is now not used. [!] Last release of the RDP-daemon's executable file, by mistake, had compiled a 64-bit compiler. Because of this, it was impossible to run on 32-bit systems. However, the current 32-bit executable file runs on both 32-bit and 64-bit systems. Take a piece of cake! Another ammazing post, thanks for the versions infos/price and changelog that really usefull to know that for understand what's he do and how the coder work. Well, first, happy birthday with late, and 2nd awesome review man! As Phil said, we can see how code work. and thx for nice infos. 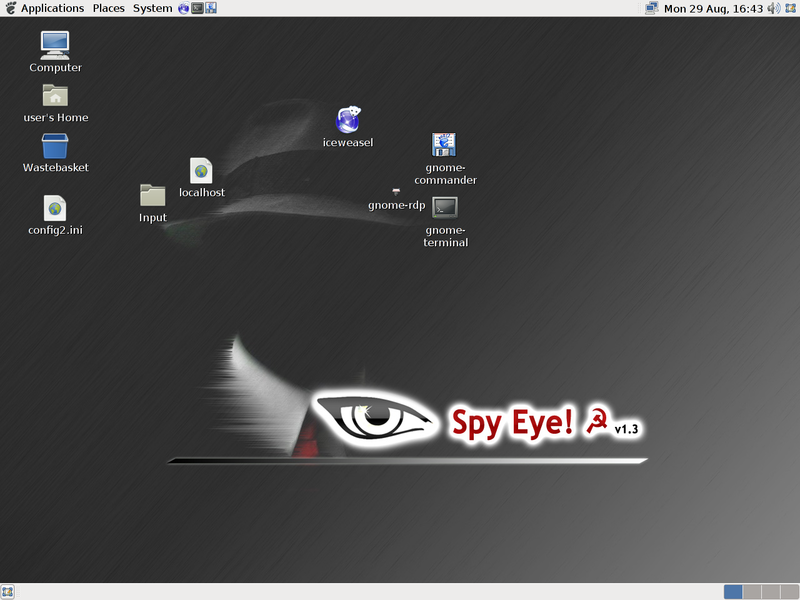 Spyeye is on its way to death. Author is probably working on the second SpyEye generation. All where development is, is the plugins created by 3rd party authors. 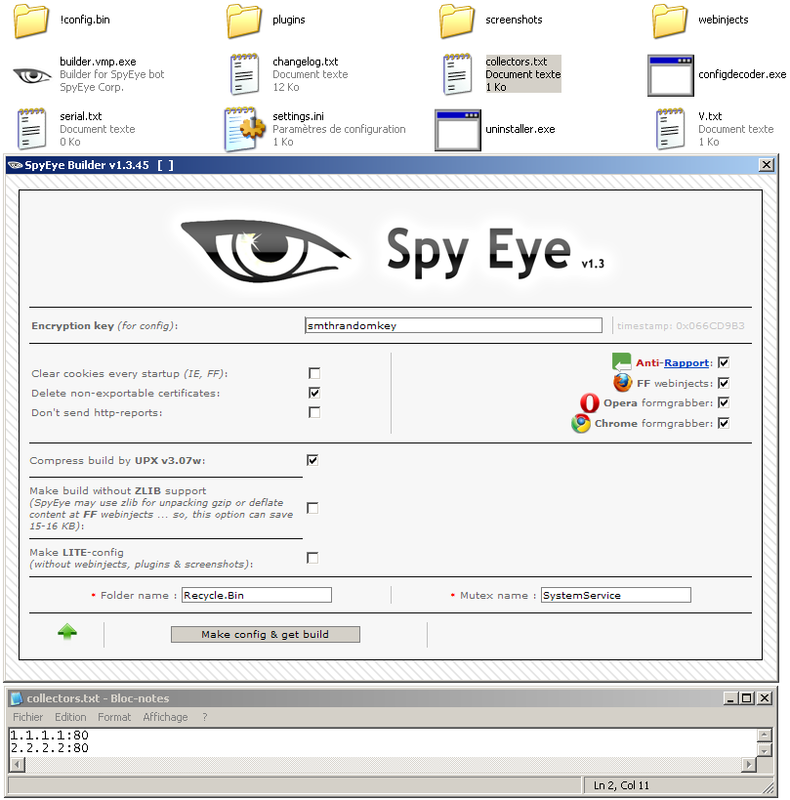 I was offered once through my contact that i can write kind of useful plugin that hadn't to be really advanced then i can receive the SpyeEye license for free. In this way it's less work for him. This convices me that the some plugins are written by 3rd party authors and he just pay them the same way as i explained before. Happy late birthday to you Xy. Great article. Thank you for all of your hard work! Happy birthday!I have birthday today too!!!! Post très intéressant Steven ! Sans vouloir trop en demander, où est-il possible de télécharger ces fichiers ?